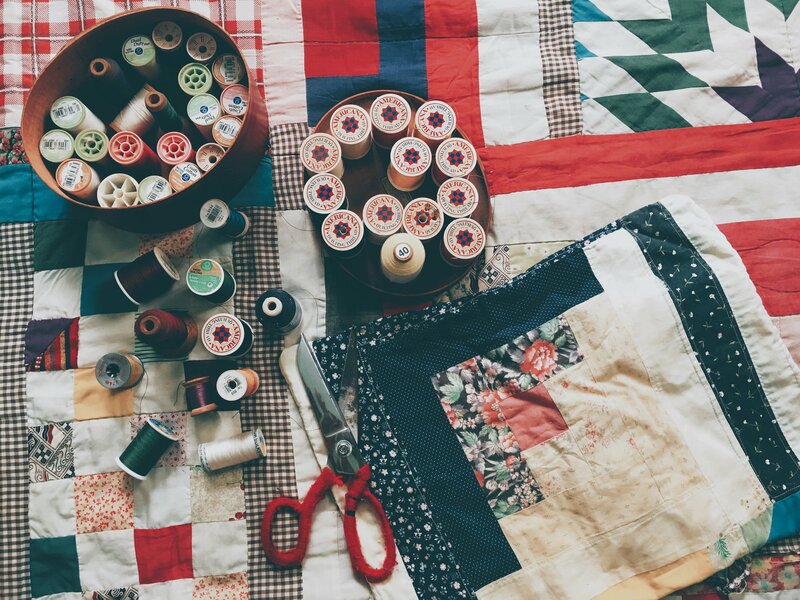 Bring your project, your machine and enjoy sewing with your friends! Come and go as you please, so if you only have an hour or the whole day we are happy to have you! And because our space can get cozy we reserve chairs and table space for those who register here for the spaces.